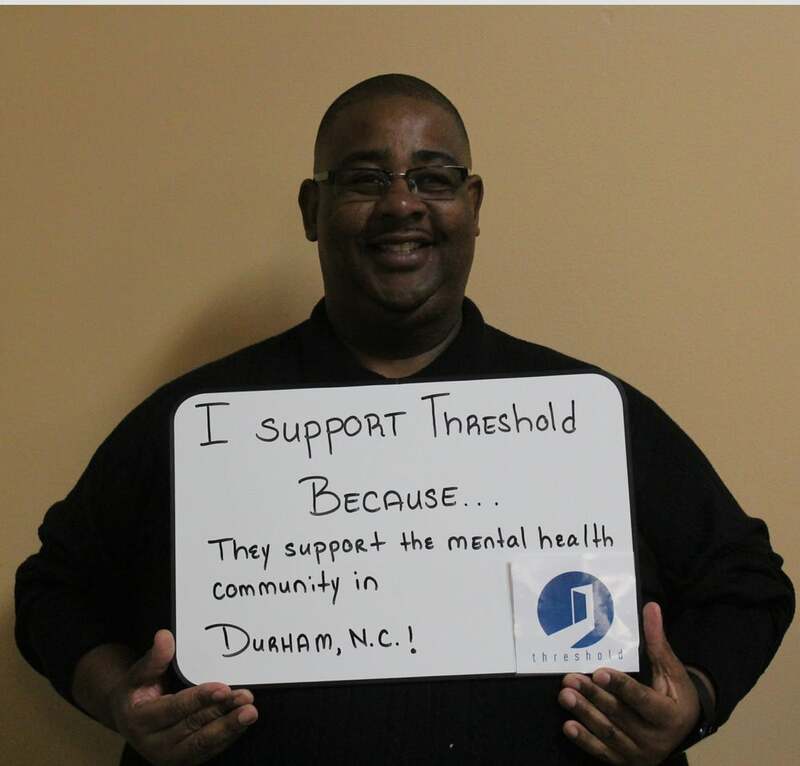 Threshold is a Clubhouse dedicated to helping adults with serious mental illness. We provide the support necessary to keep our members out of the hospital, succeed in their work, advance their education, and reach their personal goals. 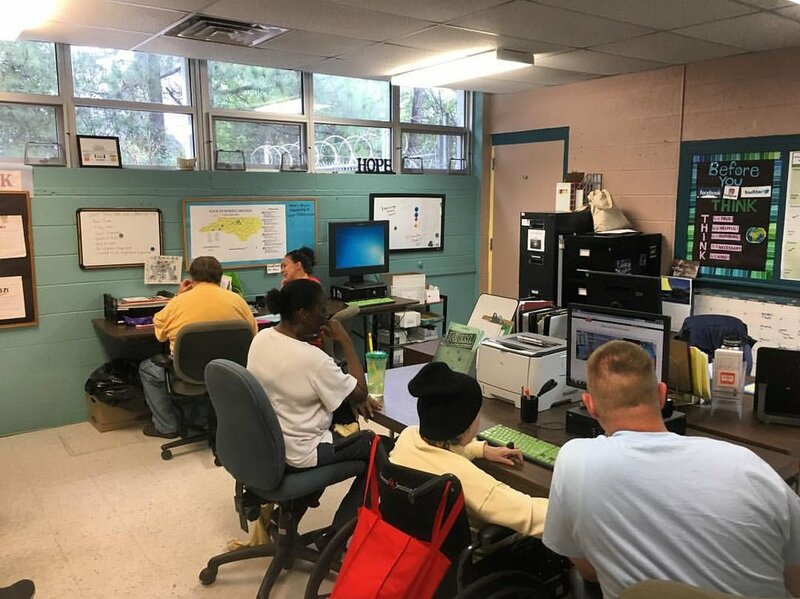 By engaging in the work of the Clubhouse our members work together and learn valuable skills to support their independence. We are located in Durham, NC and are proudly celebrating over 30 years of service to our community. 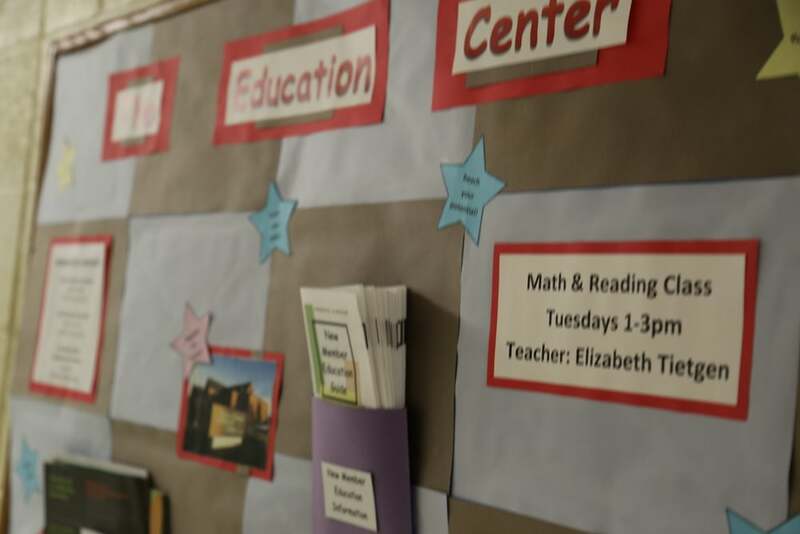 Threshold offers Educational classes for our members who wish to further their educational goals. Members are actively involved in all aspects of the Clubhouse and assist with the daily assignment and completion of operational tasks. We provide education, training, and support in a variety of life skills to facilitate the growth and independence of our members. I come to Threshold because I have a get lots of support, help, and I have a family there. 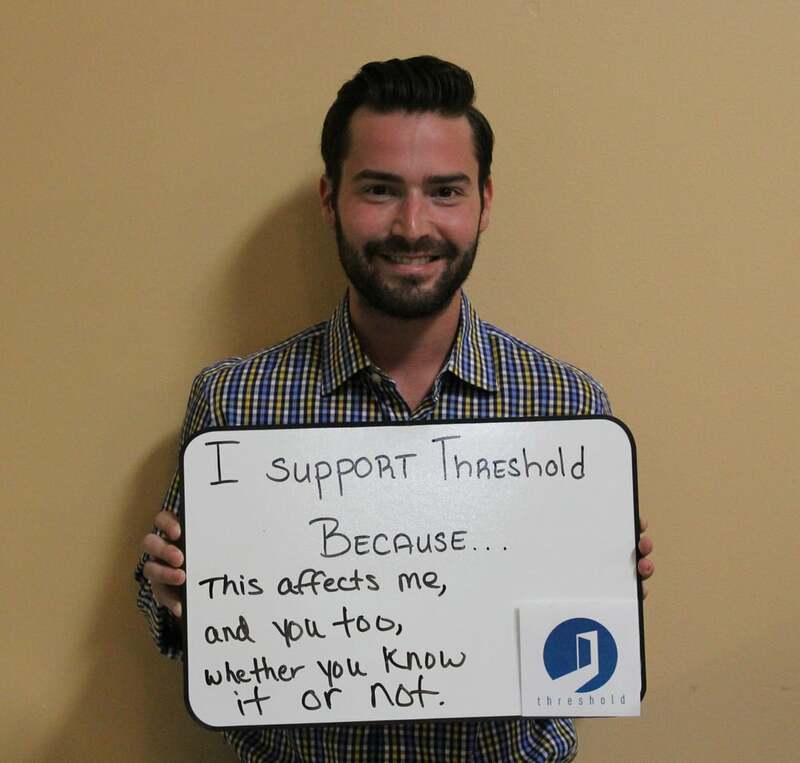 I work at threshold because: Members are a central, active part of the Clubhouse. As opposed to the traditional dichotomous relationship between the healer and the patient, the members exert their autonomy throughout the Clubhouse while working with the staff. You don't get that team mentality in other mental health programs in the area.